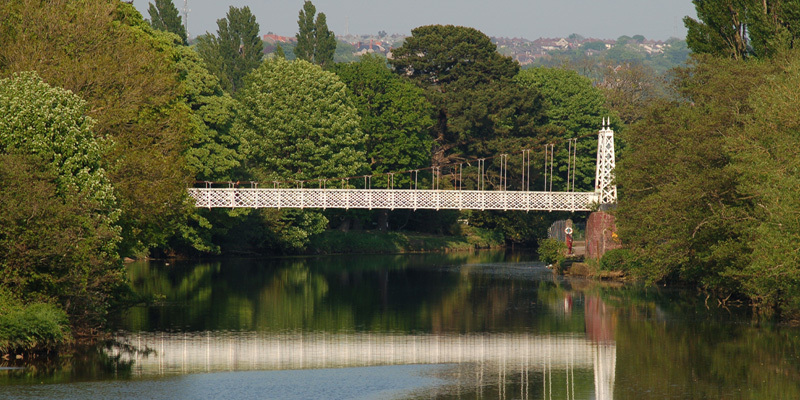 Fitzgerald Park just minutes away from Cork City centre is situated on the picturesque bank of the river Lee and spans approximately eighteen acres with swings & slides, manicured gardens and Cork Public Museum located at its centre. It is a very popular for children to play and is a popular Bank Holiday and sunny weekend location for young families. It is not only the young, however, who enjoy the park! The landscaped gardens, rich with trees and shrubs, as well as many sculptures, make it the perfect place for an evening stroll. Also on site is the Cork Public Museum where you can peruse wealth of local history.